Increase your Joy by bringing Joy to others. Light is love, darkness is fear. A smile is God’s cosmetic. Let your inner light shine brightly, share kindness, love and compassion with a genuine caring smile, and help others find their way out of the darkness and seek Divine Love and Guidance. There is no room for darkness in a room filled with light. This post was written for the Daily Post prompt Burn. Divine Love, guidance and wisdom become clear to us through our life experiences. My entire life God has introduced me to beautiful people who I have needed to help me better understand myself. 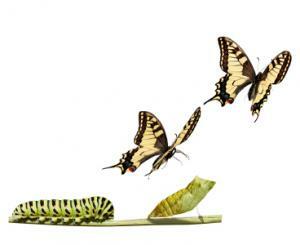 As human beings we all hold wisdom and understanding we have obtained from life’s experiences. We can choose to examine and put words to those events or we can choose to look away, ignore the experience, and continue on never grasping the wisdom we were offered. Painful feeling and experiences are meant to be shared. This is the only way to fully understand, overcome, move forward, and improve our lives. Life can be peaceful and full of joy but we have to be brave enough and take steps to fully find it. Sometimes this means sharing the hurtful, embarrassing, shameful experiences that we have lived through. By doing this our eyes,hearts, and lives are opened to a deeper level of awareness, peace, and connection to humanity. The words “It is in pardoning that we are pardoned” come to mind as I write this from St.Francis Prayer for Peace Susan Boyle sings it below. I must tell you that I am so grateful for all of life’s experiences and Truly Thankful for the Many People who God has introduced me to that have helped me find Clarity, True Love For Life and the Longing to Share it with Others. Much time has passed since my last post. I seem to have been at a loss for words since the passing of my grandson. Grief is a very strange thing. There is much written about it and many thoroughly explained steps of grief are defined, but there is no quick recovery and each event is so very different. Several months before Wyatt’s passing he was very anxious and afraid. He was having bad dreams and medications were causing some hallucinations. 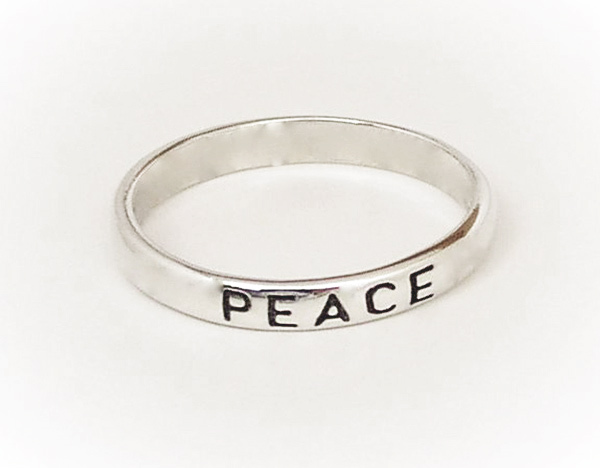 I happened to be wearing a thin silver band ring with the word PEACE engraved on it. I gave him my ring, and had a conversation with him. “This can be your safety ring. Do you remember in church how we share the peace with our neighbor?” Shaking hands and saying “Peace be with you”. “Yes” he answered. “Wear the ring to remind you that you are safe and fold your hands and say, Dear God, Please take all the scary stuff away.” The ring reminds us that we’re not alone comfort is just a prayer away. The ring and prayers brought him comfort. We also talked about having a family ring made. He could chose what he wanted it to look like and say. We each would have a ring and wear it so even when we are not together we can wear and feel safe. 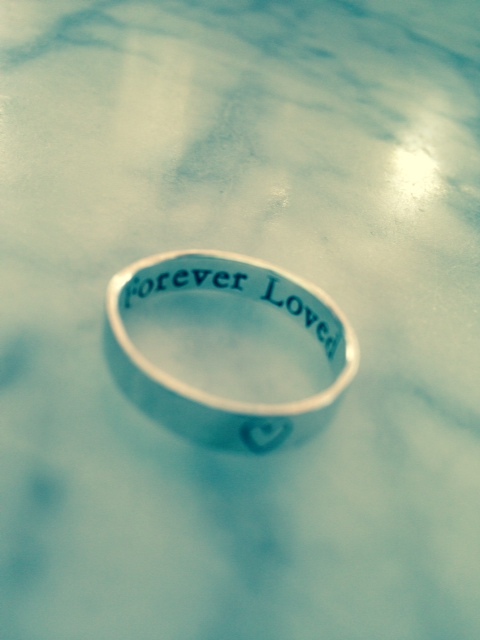 He discussed the ring with mom dad and sisters and they decided on having a silver band with a small heart stamped on the band and inside the band it would say forever loved. We had them made and wore them. We were comforted by the connection of the ring and the reminder we are not alone. The ring continues to bring me comfort I treasure the daily reminder of my loving grandson’s presence and the comfort of our loving God. In my travels as a caregiver, I have met many amazingly courageous and beautiful people. Each person, who I was fortunate enough to meet and take care of, I carry in my heart. They truly have changed my life and taught me many beautiful things. These experiences I believe to be a greater education than any textbook or classroom education that I have had in the past. I have 5 beautiful grandchildren. One of my grandsons faced many difficult chronic medical issues each day. My heart breaks each day because of the many challenging situations he and other children in similar situations endure. He was an amazingly strong person. The dignity with which he embraced life and all the challenges each day brings, leaves an unforgettable and remarkable imprint on my life. Often times the chronic sorrow that one lives with, makes us truly grateful with heightened awareness every moment of every day. It is because of this awareness of how precious each moment is, that makes me strive to want to teach children from a very young age awareness and gratitude for life. If we have our eyes opened to gratitude and are taught from a young age to recognize the positive characteristics, and contributions that surround us the outcome will be one of respect for all humankind and animal-kind as well.